Finding a good highlighter when you have fair skin can be quite a feat. 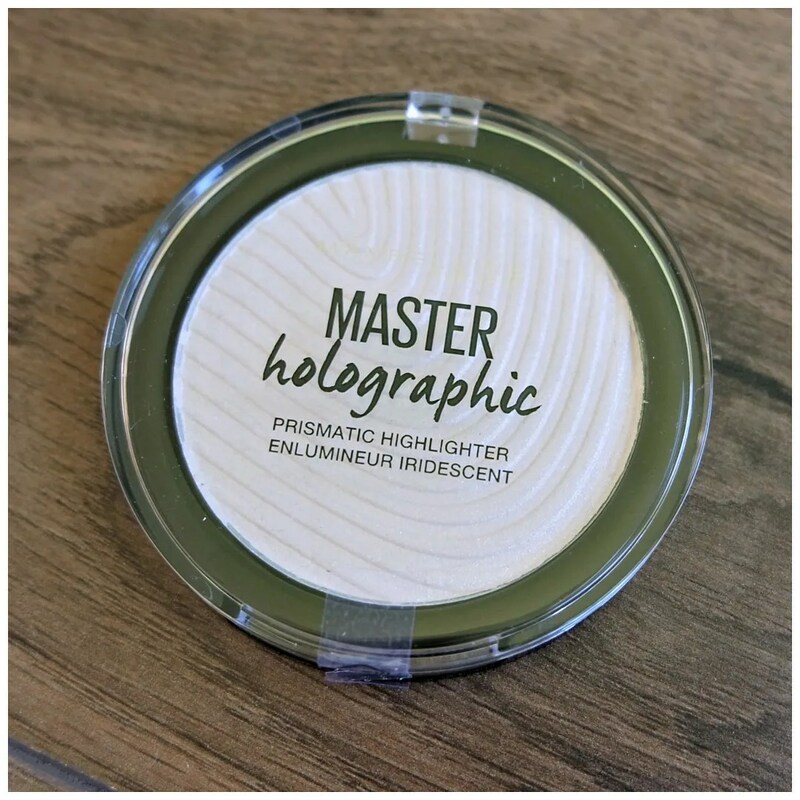 Think of all the hyped up highlighters in recent years: Becca Champagne Pop, Sleek Solstice palette, and many more have been raved about by many online beauty gurus and I have tried many of them. However, 9 out of 10 times they don’t work for me. They sit on the skin as a dark stripe and it doesn’t do much in terms of highlighting. 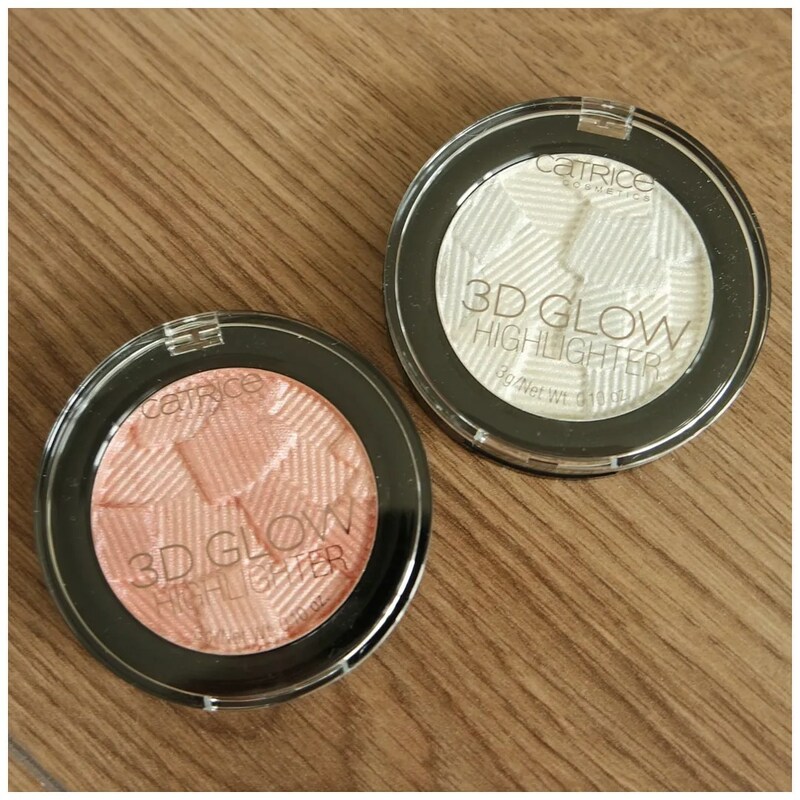 So I have tried many and have found 5 great highlighters that work well on my pale skin. The flying saucer highlighters by Becca are not only iconic for their packaging, but also for their insane glow. The shade selection isn’t my favorite, which is why so far I only owned Pearl. I know everyone loves Moonstone for fair skins, but it is too yellow for me. 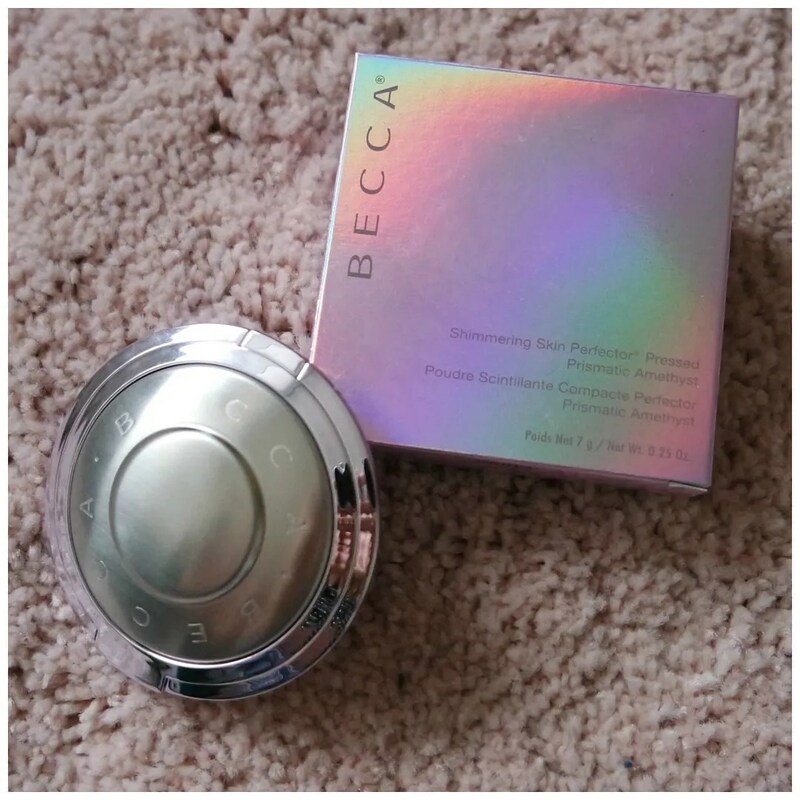 Luckily Becca continues to expand their shade range and I was excited when I saw Prismatic Amethyst. Of all the new Catrice products that were released for fall/ winter 2018, the item I was most curious after besides the foundation were the new 3D Glow powder highlighters. That is why I got 2 of the three shades. 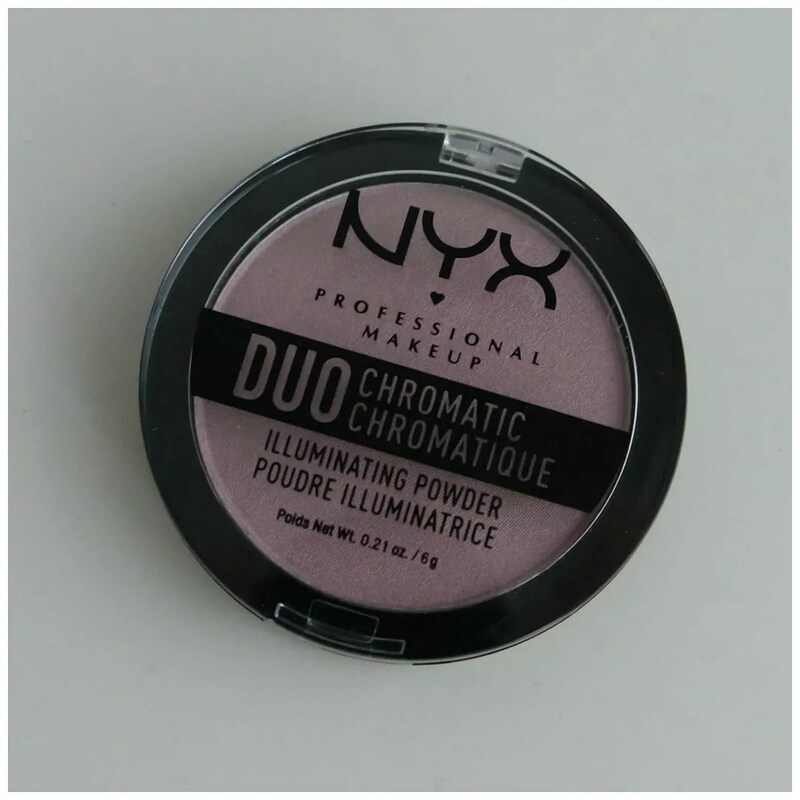 One of the shades I knew would be too dark for me but the lighter two? I was totally on board with those. Meet Pinch of Rose and Icy Glaze. In summer, I love playing around with cream products. I truly have a moment every year trying cream highlighter. I don’t know what it is, but I love trying some cream highlighters in the summer time. This time around, I thought I’d try out the Catrice highlighter stick that promises to be holographic. 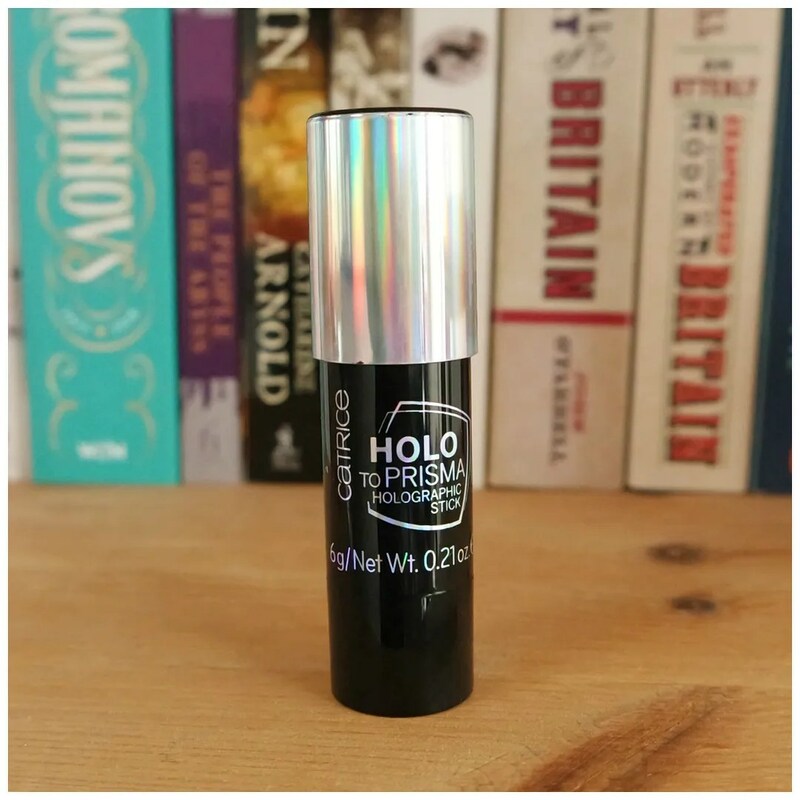 The question is: will it be or it this another one of those highlighters that promises a great effect and is nothing but a glittery mess? 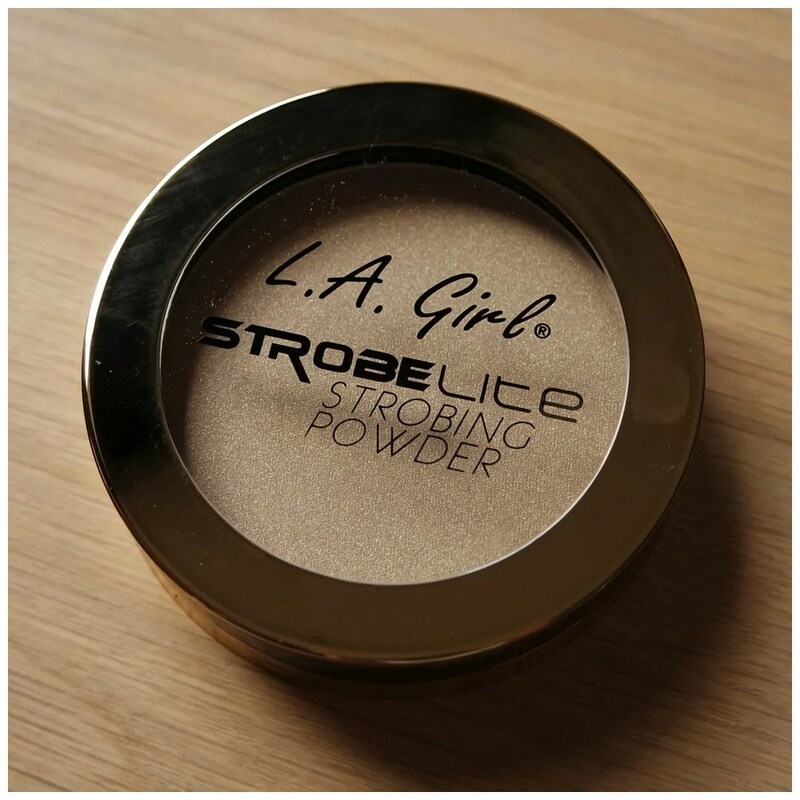 Golden toned highlighters get lots of love and raves from many beauty gurus. Sadly, on my fair skin, they hardly ever turn out looking great. 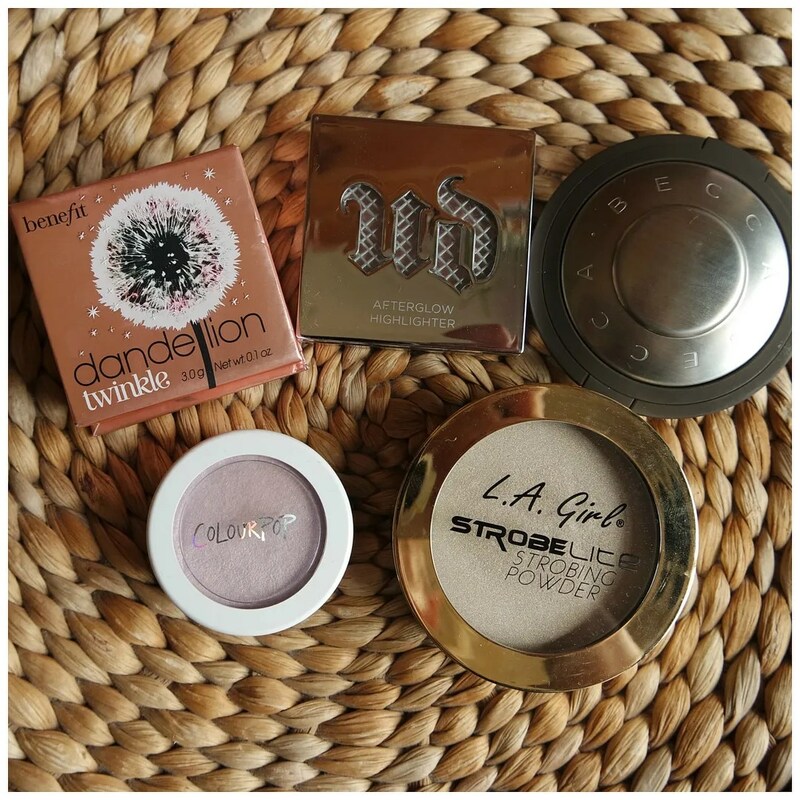 So I was on the hunt for the perfect golden toned highlighter for fair skin. Preferably a good one, that is not too expensive and that lasts well on the skin. And you know what?! I think I found it!